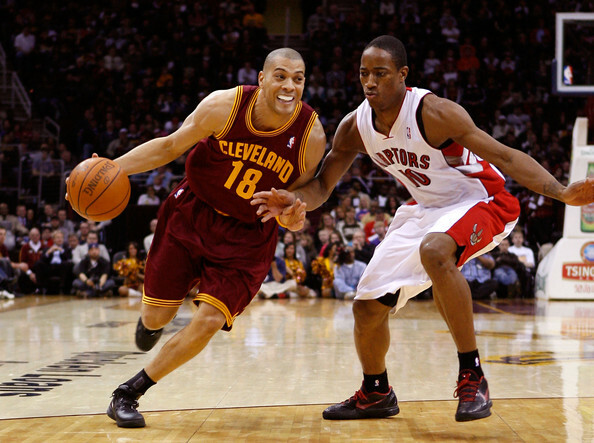 Anthony Parker was defiantly old, in NBA years, when the Cavs signed him to a contract. He started about every game he could for the Cavs, but due to his limited skill set, never got much of a chance to shine. Parker was never a huge impact player but the reason he is so high on the list is because he was a nice fit to the team when he played alongside LeBron James and he became a great veteran presence for young players after James left. As the team’s elder statesman, Parker became a great role model to the young Cavaliers with his utmost professionalism.